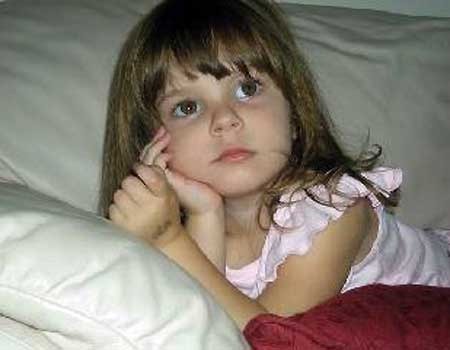 Caylee Marie Anthony was reported missing July 15, 2008 a month after the toddler disappeared, according to her mother, Casey Anthony. Her body was later found near the home of Casey's parents, George and Cindy Anthony. 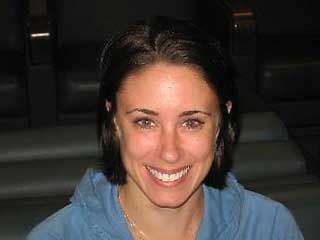 Casey Anthony was indicted on October 14, 2008, for first-degree murder. The trial is slated for summer 2011. The Casey Anthony trial is the event of the summer. "Tot Mom" Anthony is charged with first degree murder in the death of her 2-year-old daughter Caylee Anthony in 2008. The current debate focuses on a "Bella Vita" tattoo that Casey got just days after her daughter was reported missing.